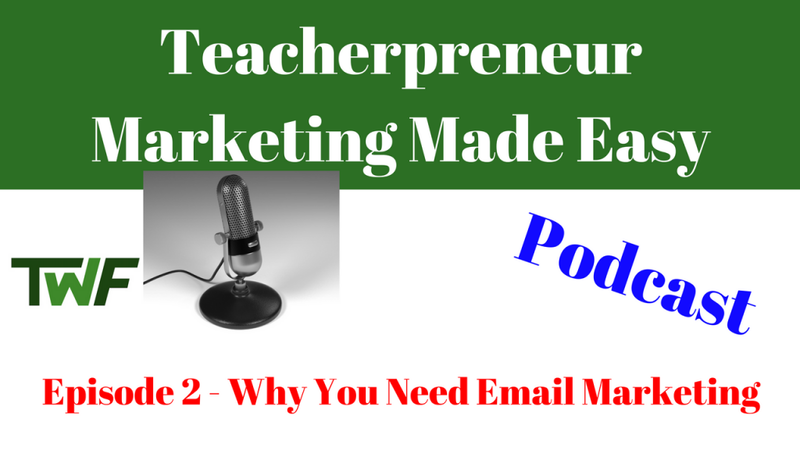 In Episode 2, I discuss why you need email marketing, what it will do for your business, and how to get set up. 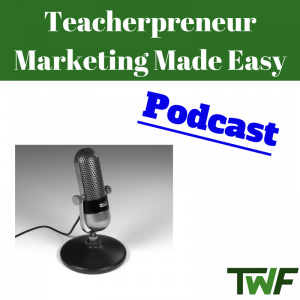 I explain how to create raving fans that know, love, and trust you. It’s these people that we care most about because these are our loyal fans who will advocate for us, purchase our materials, and keep us focused on what’s important. 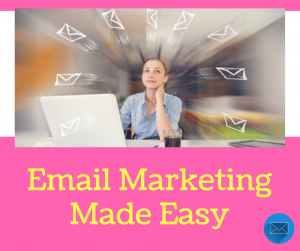 Over the next few episodes, I will be covering different aspects of email marketing so make sure you subscribe, rate, and leave a comment for me. If you like what you’re hearing, please subscribe to my podcast and leave a rating for me. Please note that I am an affiliate for ConvertKit and I will receive a small commission if you use my link to sign up. However, I’d only ever recommend something that I both use and love. ConvertKit is the real deal.